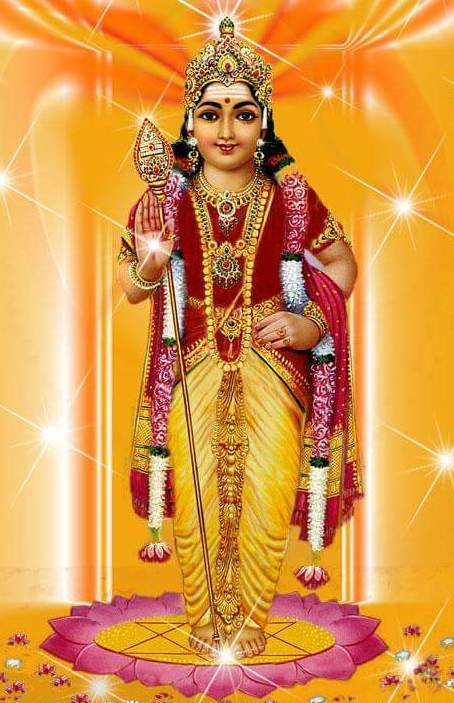 207 temples are sung Tirupugazh by Saint Arunagirinathar. Apart from this Ezhukarai Nadu and Indambalam temples are not identified. These temples are given by District wise here. © 2006 www.templeyatra.com - All Rights Reserved.